The Hancock County Board of Supervisors hired the CPA firm Necaise & Company to audit its Fiscal 2017 financial records in compliance with Mississippi state statutes. The completed audit report was submitted to the State Auditor’s Office as well to the Hancock County Board of Supervisors on August 15, 2018. In the final report, the Hancock County Board of Supervisors included a corrective action plan that addresses all of the recommendations items highlighted by Necaise & Company in its Statement of Findings. To review the audit report and the county’s corrective action plan, follow the link HERE. Hancock County is the southernmost county in the state of Mississippi, situated along the Gulf of Mexico and the state line of Louisiana. We are home to John C. Stennis Space Center, beautiful sandy beaches, lovely scenic byways, exciting gaming action, eclectic shopping, art galore, diverse dining, fun festivals, and amazing activities. Whether you live here or are just visiting, you will relish in the quaint and charming atmosphere that is Hancock County, Mississippi. 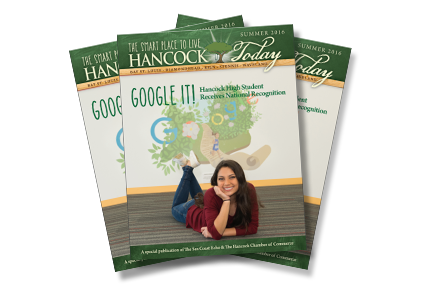 For all things Hancock County, check out Hancock Today, a special publication of The Sea Coast Echo & The Hancock Chamber of Commerce. 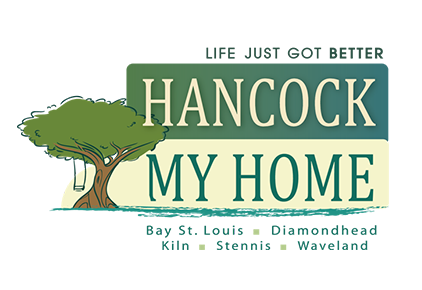 Conveniently located less than one hour from New Orleans, enjoy the small town charm of our communities – Bay St. Louis, Diamondhead, Waveland, Clermont Harbor, Kiln and Pearlington – and a wide variety of living environments. Choose from charming cottages to multi-acre homesites, affordable waterfront homesites, great vacation homes and investment opportunities. 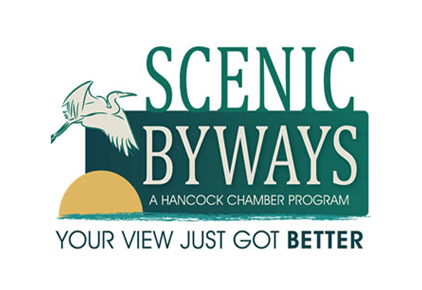 Take the scenic route! It’s a nature lover’s paradise with 13 miles of beaches and 30 miles of trails, waterways and scenic drives.